IMAGE: Autonomous vehicle research is flourishing in southeast Michigan. This vehicle at the Mcity Test Facility at U-M is an open connected and automated vehicle research platform. Early one morning while you were drinking your coffee, a driverless Kia Soul cruised around a bend at the Mcity test facility and abruptly slowed down and stopped – avoiding a crash with a Honda Accord that neither a human driver, nor the automated vehicle sensors on the Kia, would have been able to see. 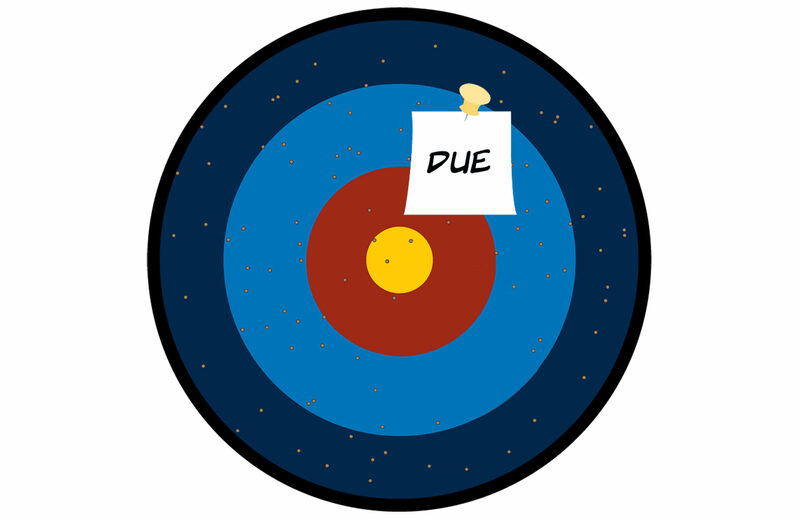 It is one of many experiments occurring on a continuous basis at the facility. Nearby, on public roads across Ann Arbor, some 1,500 cars send signals to each other about their speed and direction at a rate of 10 times a second, in one of the world’s largest operational, real-world deployments of connected vehicles and infrastructure. It has been underway and collecting data for three years, relying on the same secure, wireless communication between vehicles that allowed the Kia to avoid the Honda inside the Mcity Test Facility. Just a few miles away in Ypsilanti Township, work continues on a different test track. The American Center for Mobility, a nonprofit testing and product development facility located on 335 acres, will soon allow later-stage testing to enable safe validation of connected and automated vehicle technology. And plans are underway for the Ford Motor Company Robotics Building on North Campus, a facility that will bring together and attract leading autonomy researchers. 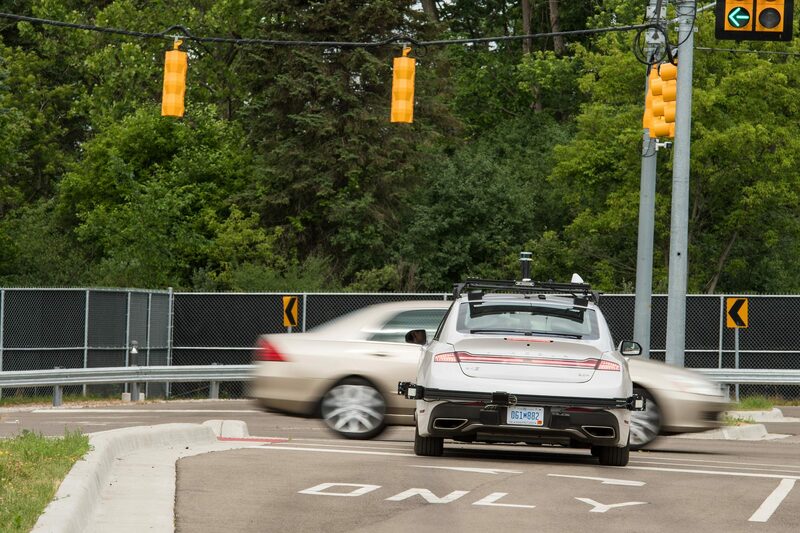 It’s a region that is buzzing with research projects into how autonomous and connected vehicles will change the world, a nexus that prompted the New York Times to call Ann Arbor the new Motor City in July. 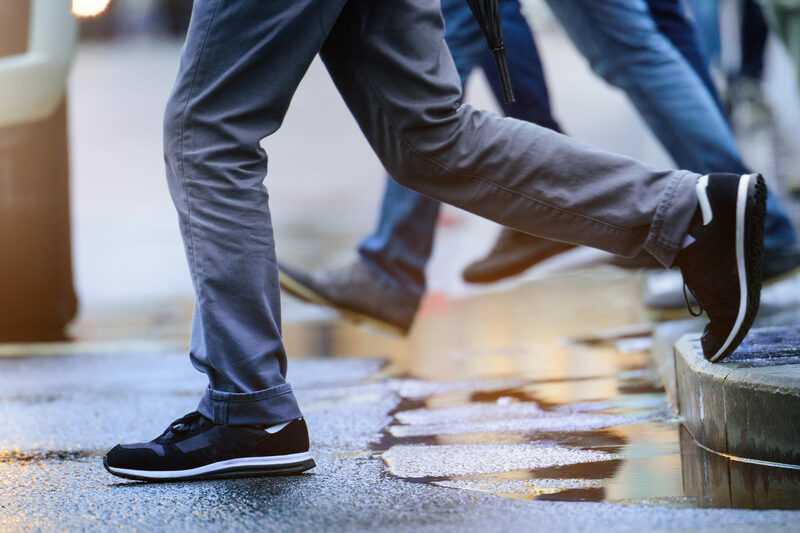 And in many ways, Michigan Engineering – and its commitment to values such as collegiality, collaboration and risk-taking – is the reason that it’s happening here. cultivates interdisciplinary research across U-M’s three campuses. Mcity is perhaps best known for the Mcity Test Facility, a one-of-a-kind simulated urban and suburban environment where the Kia was driving. Its 16 acres of roads and infrastructure is replete with intersections, traffic signs and signals, and construction obstacles. Researchers recently began using augmented reality to incorporate virtual vehicles into testing scenarios at the site for more robust testing. 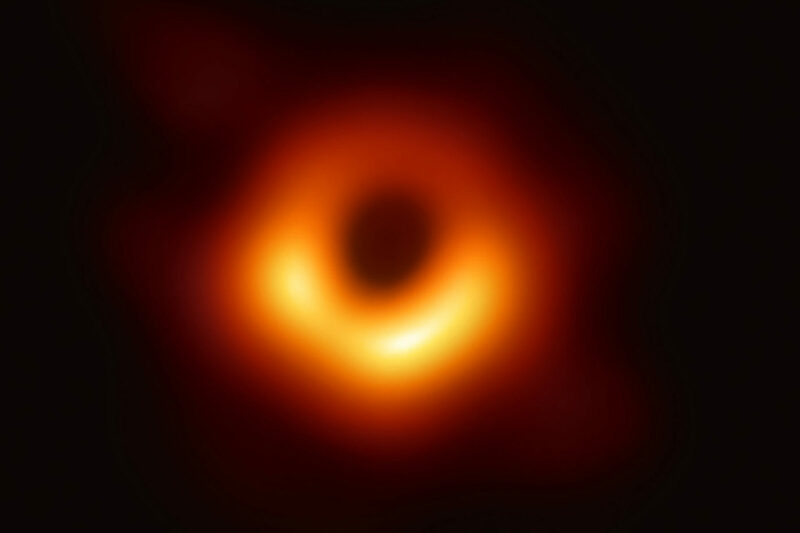 The facility is highly sought by industry and academic researchers because it allows them to repeat tests on new technologies in a safe, controlled setting before trying them in public. The test facility is only one aspect of Mcity. 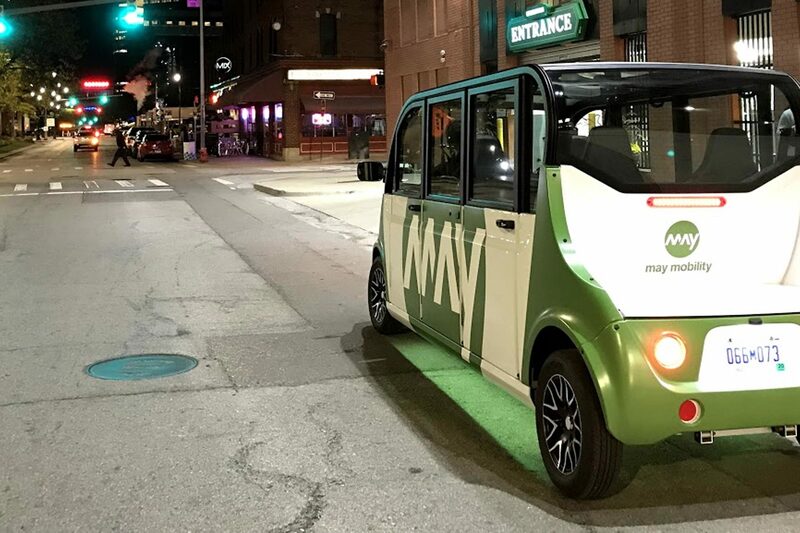 In partnership with the U-M Transportation Research Institute, Mcity participates in the deployment of 1,500 connected vehicles on the roads of Ann Arbor and southeast Michigan and plans to increase that number in the near future. Mcity also funds research, with about $16 million in projects underway. “Mcity is the only advanced mobility R&D center that combines these three components,” said Huei Peng, director of Mcity and the Roger L. McCarthy Professor of Mechanical Engineering, at a demo day at Mcity this summer. Perhaps the most impressive – and challenging – aspect of Mcity is that it is a partnership between industry, government and academia. It currently has more than 65 industry members, collaborates with the Michigan Department of Transportation and other government agencies, and works with approximately 50 U-M professors involved in Mcity-funded research. IMAGE: One of the world's largest deployments of connected vehicles and infrastructure has been underway for three years, with around 1,500 vehicles traveling the streets of Ann Arbor. Fifteen miles away from Mcity is the American Center for Mobility (ACM). The nonprofit is a joint initiative with the State of Michigan and was founded in partnership with the University of Michigan and several other entities. “Nowhere else in the country do facilities exist literally within miles of each other that together offer the capability to begin early stage research, testing and on-road deployments at one site – Mcity – and graduate to another – ACM – for later stage product development testing and standards validation,” said Volker Sick. 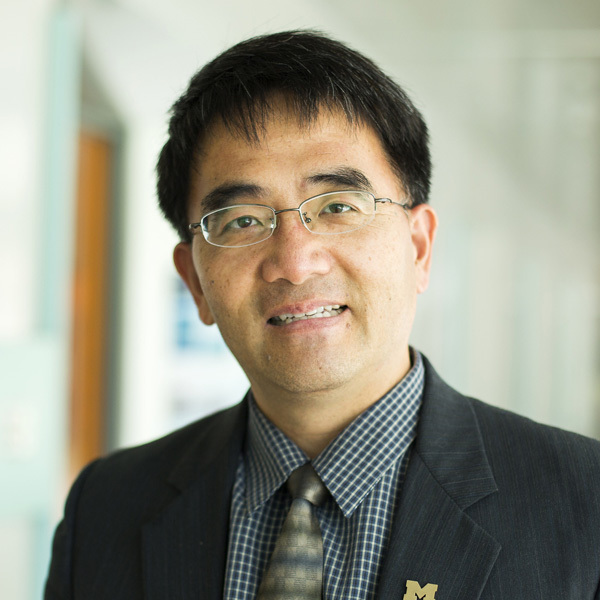 Sick, associate vice president for natural sciences and engineering in the U-M Office of Research and Arthur F. Thurnau Professor of Mechanical Engineering, oversees Mcity on behalf of the Office of Research. “Together, Mcity and ACM help establish Michigan as the global center of advanced mobility research and development,” Sick said. 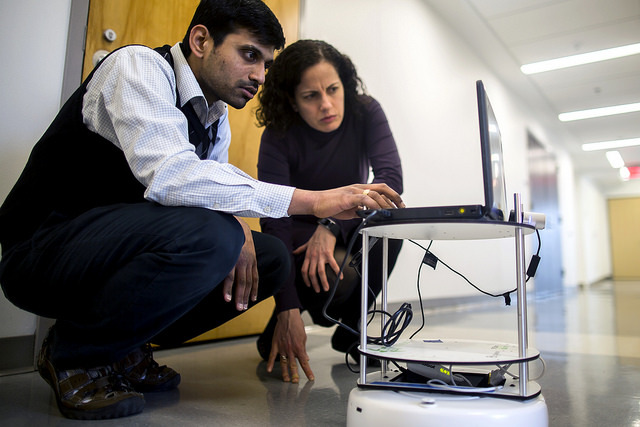 Michigan will become even more important as robotics ramps up at Michigan Engineering. A $75 million robotics building is slated for completion in 2019 and will house top roboticists under one roof, including many working on problems related to mobility and autonomous vehicles. In addition, Ford Motor Company will locate teams of engineers on the building’s fourth floor, expanding the limits of collaboration. The building will be named for Ford in recognition of a $15 million gift from the company to the College of Engineering. Ford is one of many companies conducting research in southeast Michigan. The Toyota Research Institute committed $22 million to U-M for research focused on artificial intelligence, robotics and autonomous driving in 2016. And Toyota, General Motors, Fiat Chrysler, and Waymo (formerly the Google self-driving car project) are all pursuing their own projects and investments. 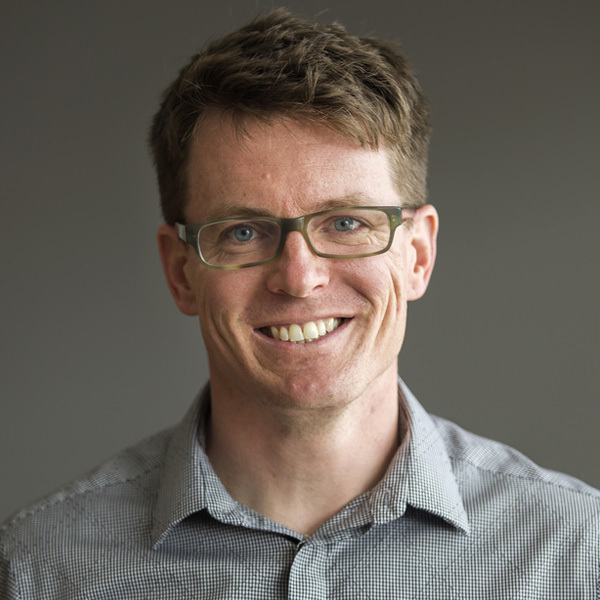 In addition, the area is home to a growing startup culture, including May Mobility, co-founded in Ann Arbor by faculty member Edwin Olson. 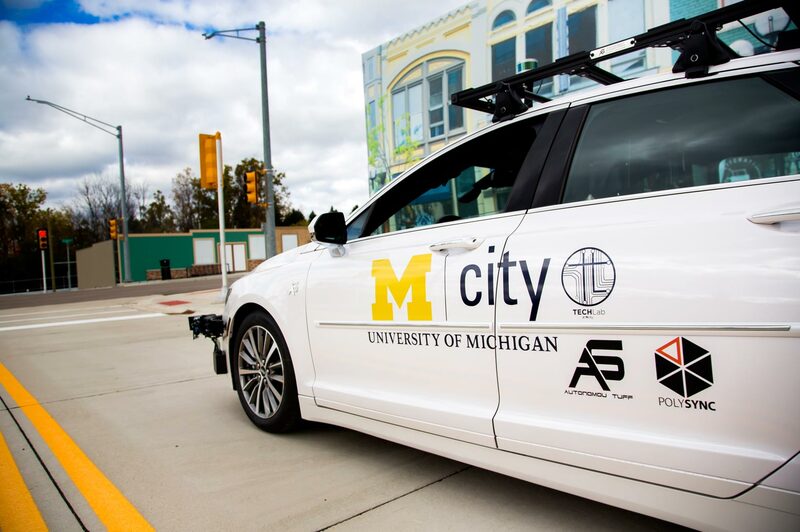 And students now team up with startups through Techlab at Mcity, a U-M Center for Entrepreneurship course that is one of a growing number of educational offerings designed in response to the increase in autonomous vehicle activity. Meanwhile, the state continues to show signs of support for research, including enacting new laws in December 2016 allowing autonomous vehicle testing on public roads. This makes Michigan an excellent place to conduct research. 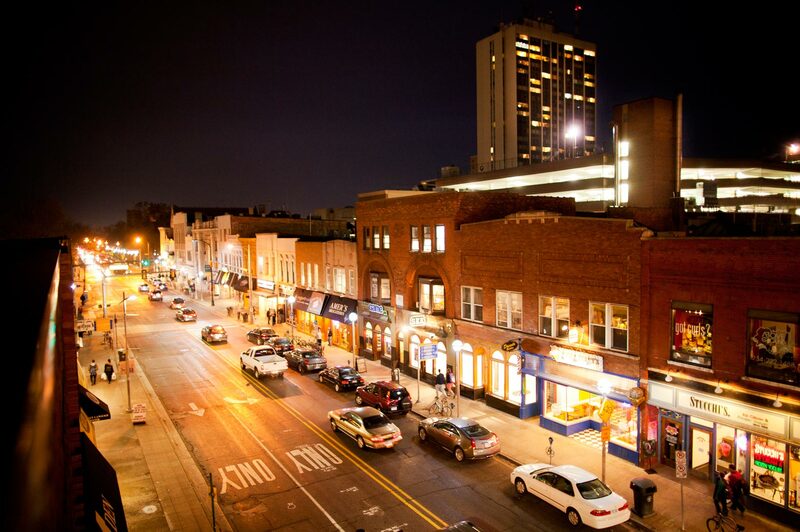 With faculty members leading Mcity and Michigan Robotics, and having major involvement in the American Center for Mobility, Michigan Engineering plays a major role in Ann Arbor’s development as a national hub of autonomous and connected vehicle research. These programs are all examples of Michigan Engineering collaborating in new ways with industry and the state on research that will improve the way people around the world get from A to B. It is part of the Michigan Engineering DNA to aspire to bring revolutionary, life-saving, environmentally-conscious technologies like driverless vehicles into existence. At essence, the College is engineers who serve the common good. This requires creativity and daring. It requires leadership. And it requires finding new ways to solve big problems together.